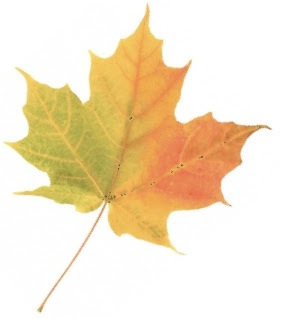 We love fall weddings. 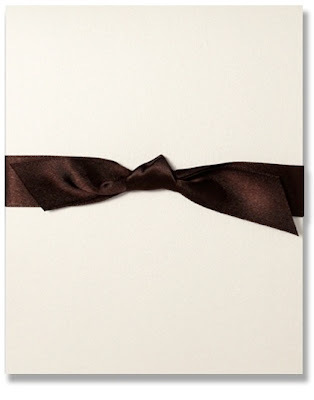 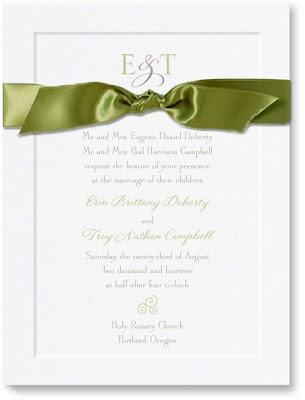 It's a glorious time of year when invitations express the feeling of the season with rich, warm tones and satin ribbons. The changing leaves can inspire a beautiful palette for a most memorable wedding day! 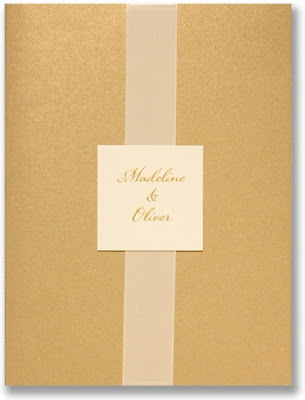 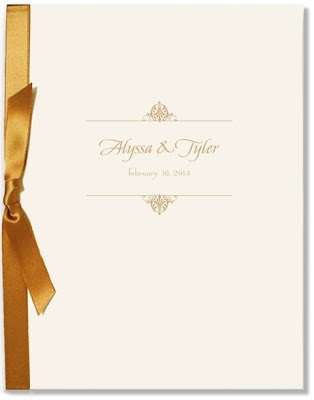 See all of our wedding invitations here.